The Reggae Boyz have scored a paltry two goals in their last seven competitive fixtures. Chances are being created but the strikers are failing to convert. With World Cup and Caribbean Cup qualifiers set to come, I assess the current striking options, profiling those who are already within the national setup, those who are potential newcomers, those who are on the periphery and those who are possible outsiders for a call-up. Made his debut off the bench in November’s WCQ and scored his first goal a game later against Haiti. Started every match in Jamaica’s recently concluded Copa 100 campaign. Criticized for spurning several goal-scoring chances throughout the tournament, particularly against Mexico as he could have grabbed a hat-trick. He’s a worker, a runner, a solid target man. But is he really prolific enough? The 27-year-old also started every Copa 100 match, playing just behind Donaldson in a 4-4-1-1. Made his debut early last year and scored in Venezuela friendly. Starred in Jamaica’s historic 2015 Gold Cup campaign as they reached the final for the first time. He’s more of a No.10, though, occupying spaces in between the lines and feeding the frontman. Not really a traditional centre-forward. Missed the Copa 100 due to injury and his absence was noticeable. Although wasteful at times, Mattocks possesses a respectable goal-scoring record with the national team and can offer a threat in behind with his natural speed. Scored Jamaica’s solitary goal in last year’s Gold Cup final defeat to Mexico. A good option to have up front, but most likely needs a partner to work off. Recently brought back into the national team fold following a lengthy hiatus. Consistent scorer in the Finnish league with his club IFK Mariehamn and currently leads Veikkausliiga goal-scoring charts. Given a couple of substitute appearances and deployed on the flanks at Copa 100 – perhaps Schafer sees the player’s pace as an asset to have out wide – but he is more dangerous closer to the penalty area. Still has plenty to offer at 26. Named in last year’s Copa America and Gold Cup squads and this year’s Copa 100 roster. Not given any minutes in all three tournaments. Made debut in 2-1 friendly victory over Chile in late May, being introduced just after the hour mark. Represents defending Jamaican champions Montego Bay United at club level and has demonstrated potential in the domestic league. Cousin of nine-time Olympic medallist, Merlene Ottey, he runs the 200 metres in 21 seconds flat. Deserves a proper opportunity so we can see if he is of international class or not. Born in England but eligible to represent Jamaica through his ancestry. 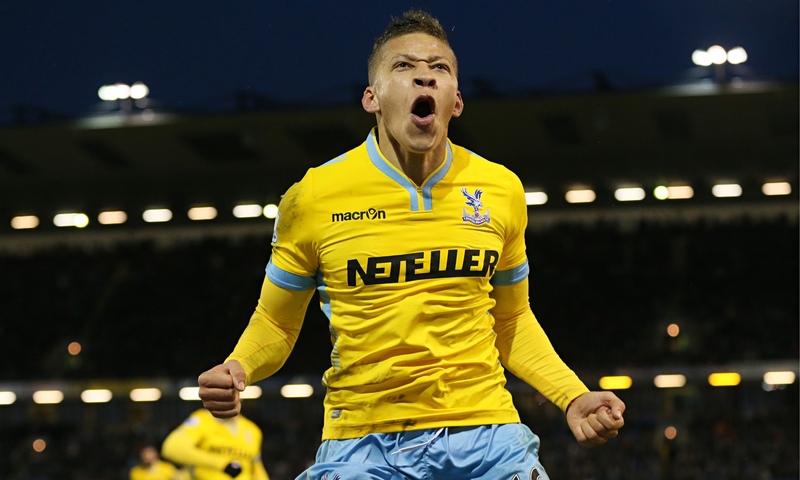 The Crystal Palace striker was apparently paid a visit by Schafer in February last year in an attempt to persuade him to commit to the Boyz. Discussions failed to materialise, however, and it remains to be seen whether Gayle will ever commit. At 25 he has never played for England at any level and is extremely unlikely to earn a call-up for them anytime soon. His energy, pace and finishing ability make him an attractive proposition. Born in England but eligible to represent Jamaica through his ancestry. Looked all set to join the national programme last year yet passport problems prevented him from doing so. According to JFF president, Captain Horace Burrell, he was reportedly “very close” to gaining his Jamaican passport in May 2015. Michael Hector, now a regular in the team, managed to gain his but Grabban did not. The player has expressed solid interest in donning the Boyz jersey and if the necessary documents can finally be sorted out, then surely Schafer will still want the Bournemouth centre-forward. Born in England but eligible to represent Jamaica (as well as Northern Ireland) through his ancestry. Told the Watford Observer in October last year that he had rejected two call-ups from the Jamaican FA. He explained: “They’ve twice come to see me and have asked the question. I am eligible for it. The thing is – if I had gone on this trip – they are playing South Korea away (on Tuesday night) and I wouldn’t have got back from that until the Friday. We then play Arsenal on the Saturday. 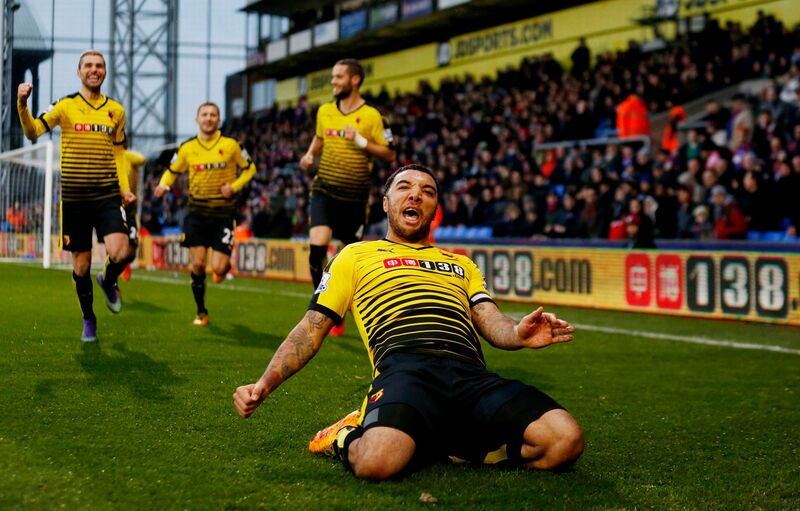 So it isn’t working out for me at the moment.” More recently Deeney told WD Sport that Watford are his priority and “bread and butter” at this moment in time. He’d be a very solid acquisition, though, having been so heavily influential for Watford. Was included in 2014 Caribbean Cup and 2015 Copa America squads. At the latter Brown made two substitute appearances and one start – that came against Argentina as he famously took a selfie on the pitch with Lionel Messi. Seems to have fallen out of favour ever since. 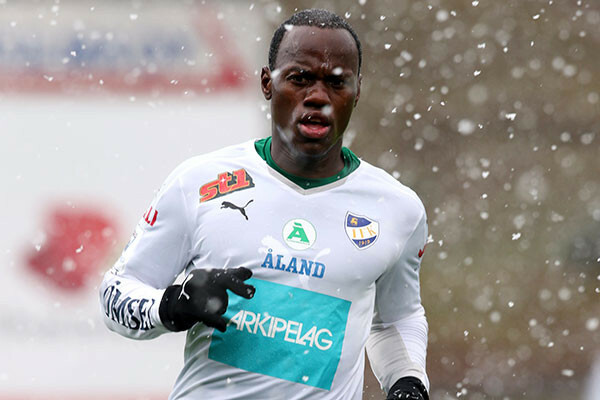 Now playing with Vålerenga in the Norwegian league after impressing with Colorado Rapids in the MLS. He’s a mobile forward whose jumping ability makes him a threat in the air. Out of Jamaica’s plans altogether or going to be called back in the near future? Named in 2015 Gold Cup squad and came off the bench in quarter-final win over Haiti. That remains his last appearance in the Boyz shirt. Earned a move to Finnish side VPS after helping Arnett Gardens win the 2014/15 Jamaican Premier League. Similar to Ottey in that it’s hard to make a judgement on his international ability having had such limited opportunities. 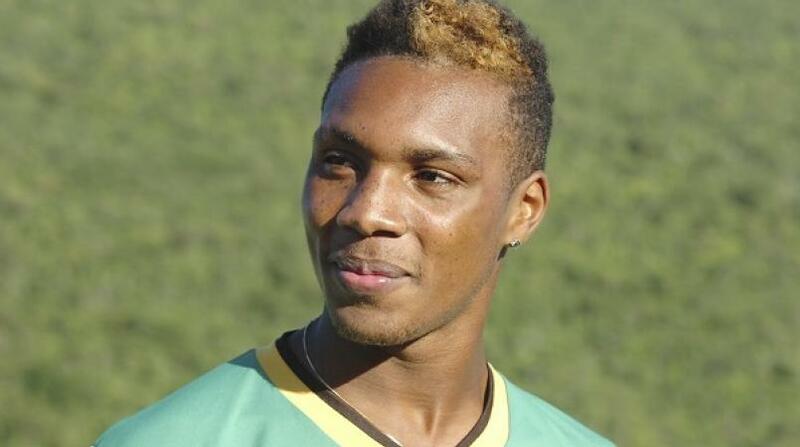 A member of the 2014 Caribbean Cup winning squad but has not featured in around 18 months. Born in Kingston, a Youth Cup winner with Norwich City in 2012/13 and now spending a second loan spell at Southend United. Hasn’t been able to settle anywhere yet – being farmed out on loan to several lower league clubs – which hasn’t helped his national team prospects. Needs to find a permanent club where he’ll start on a weekly basis. Born in Jamaica but moved to the USA as a young kid. 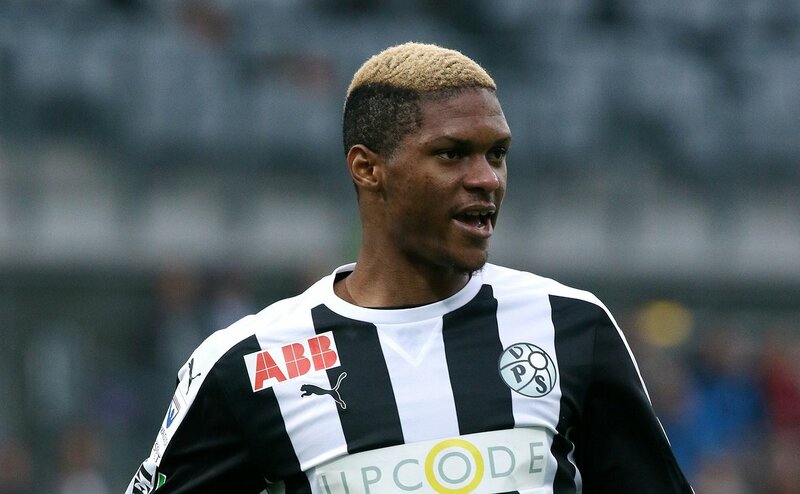 A graduate of the DC United academy, his career has so far taken him to the American lower leagues, Italy (he temporarily trained with Inter Milan during 2014) and Sweden. 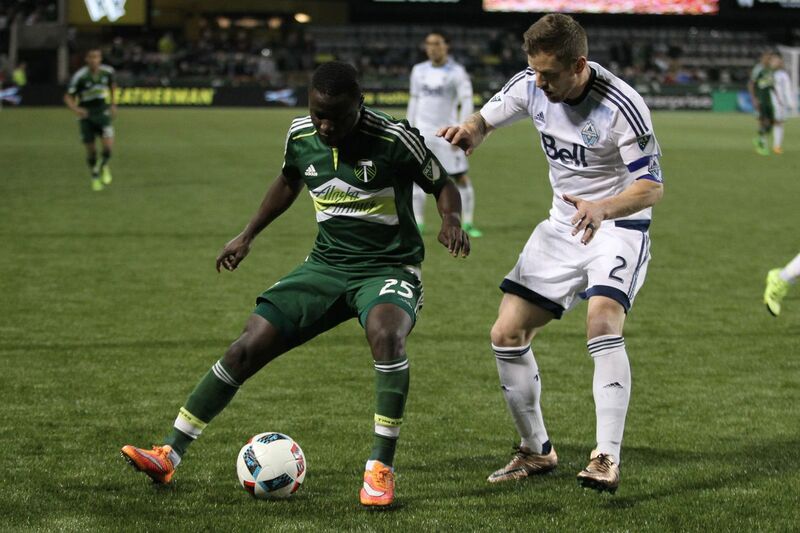 Signed for Portland Timbers in August last year, however, failed to do the business and was waived last month. Netted his first senior international goal as a 17-year-old but has struggled to break into recent squads. A talented boy, that’s for sure, it’s just a question of can he actually unlock his potential? A 2015 #CaribYoungStars pick, too. Has never represented Jamaica at any level. He’s the all-time leading scorer in the current version of the USL – established in 2010 – with 42 goals during his Charleston Battery career. Was spotted by Battery coach Mike Anhaeuser during a scouting trip to the island. Named the club’s Player of the Year in 2014. Currently contracted to Sporting Kansas City’s USL affiliate side Swope Park Rangers. No trouble scoring goals in America’s third tier, it would be interesting to see how he’d fare in the MLS and if he could continue to bang in the goals. A player worth keeping in mind. On loan at Kelly’s former club, Charleston Battery, from Montreal Impact of the MLS. Came to prominence during Jamaica’s 2011 U-17 World Cup campaign as he played in all three group games. One of four members of that squad to now be with MLS clubs (Alvas Powell, Omar Holness and Andre Lewis are the others). Shows good movement and doesn’t tend to panic in front of goal. If he can keep his rhythm going with the Battery, then surely bigger and better things will come. From a tough neighborhood in Kingston, with 14 brothers and two sisters, Brett played domestically at Harbour View and Portmore United before taking up the opportunity to play collegiate soccer for Robert Morris University. Used his time there as a platform to get noticed and signed for Portland Timbers in January earlier this year. Currently representing the club’s USL side. A short, stocky attacker known for occasionally scoring from audacious distances. Has Jamaican U-17 and U-20 experience under his belt, yet to make a senior appearance however. Made his senior international debut in 2011. A flop in the Russian Premier League seven years ago but has enjoyed more success with Hải Phòng in Vietnam. Carries a physical presence and useful with both feet. Might receive some minutes due to geographical reasons if Jamaica finalise China friendly which would take place in August. The country’s all-time leading scorer with just over 30 goals having broken the record in 2010. Has played for clubs in Sweden, England, Norway, Denmark, Turkey and Russia. Has plenty of experience with the Reggae Boyz having played in numerous WCQ games, Caribbean Cup qualifiers and Gold Cup competitions. Many feel Shelton’s time has passed but at 30 he is two years younger than the current first-choice centre-forward Donaldson. Merely a suggestion and, as the above title says, merely a wildcard.